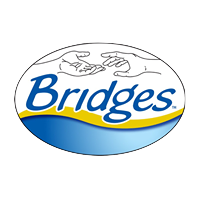 Bridges of Indiana treats each person as an individual; we respect their life goals and what is important to them. Bridges of Indiana strives to make everyone’s life rich and meaningful. We want everyone to have a purpose. One way to accomplish this goal is to work intensively 1:1 to improve a higher level of independence and functioning. Bridges of Indiana treats each person as an individual; we respect their life goals and what is important to them. Bridges strives to make everyone’s life rich and meaningful. We want everyone to have a purpose. One way to accomplish this goal is to work intensively 1:1 to improve a higher level of independence and functioning.